Once your order is placed, it will be processed and shipped quickly. If you need to make any changes to your order, please contact us immediately. Otherwise, we may not be able to make changes before your order ships. If you need to cancel your order, please contact us immediately. We cannot cancel orders that have already been shipped. If you no longer need an order that has already shipped, you may return it to us once you receive it. Please see our Return Policy for more information regarding returns. 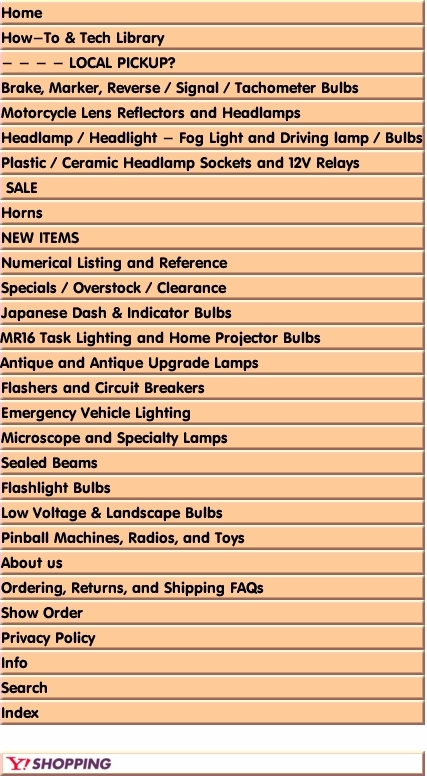 For order changes and cancellations, please contact us at cpifranklin@candlepowerinc.com or 301 340-0224 ext 109.